Hipster Charming Girl Relaxing In The Park While Read Book, Enjoy Nature Around. Banco De Imagens Royalty Free, Ilustrações, Imagens E Banco De Imagens.. Image 77501039. 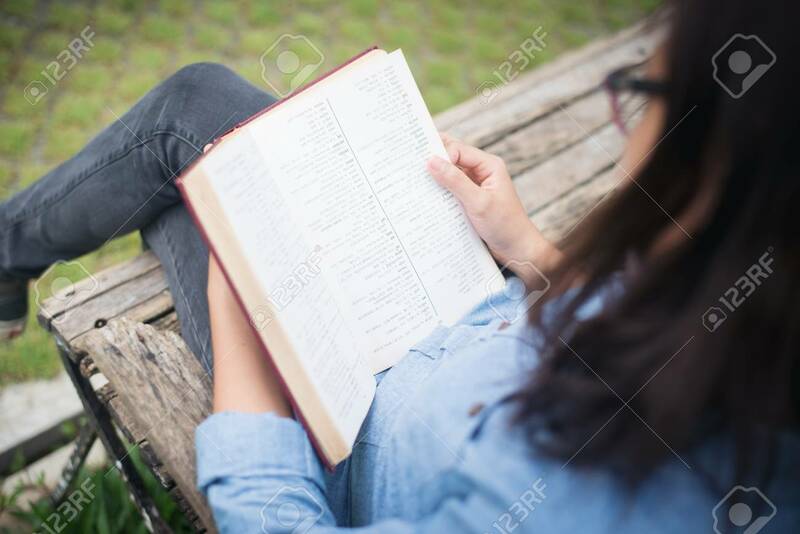 Imagens - Hipster charming girl relaxing in the park while read book, Enjoy nature around. Hipster charming girl relaxing in the park while read book, Enjoy nature around.